Sean Cranbury hosts a series of Unconference events over the entire weekend. 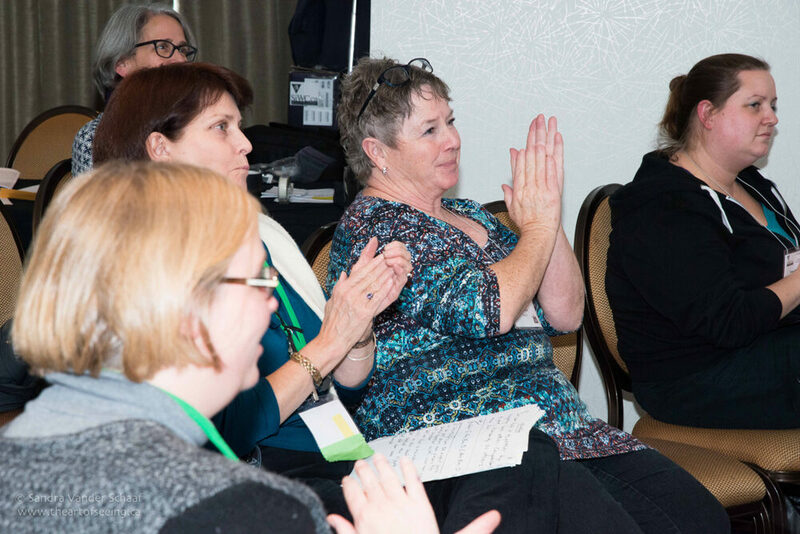 The Unconference is an opportunity for attending writers to generate and participate in exciting conversations about writing and the process of turning their ideas into the project of their dreams - whether that's a book, a movie, or something else altogether. 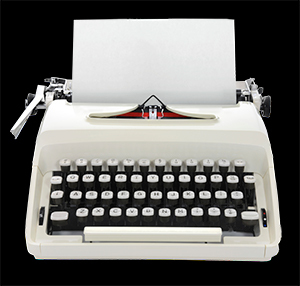 It is a participant-driven discussion of ideas and concerns about the writing process. 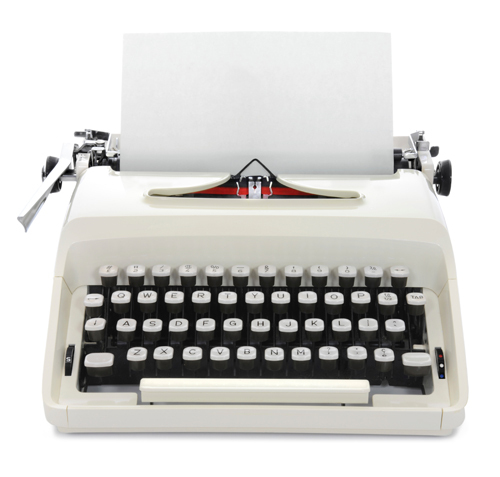 Writers’ ideas and voices lead a wide variety of discussions and debates about all elements of the industry, from craft to publication and beyond. 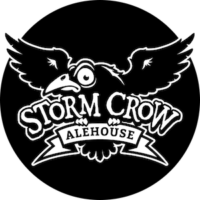 The Unconference is sponsored by Stormcrow Alehouse.